Get out and have some fun this winter! 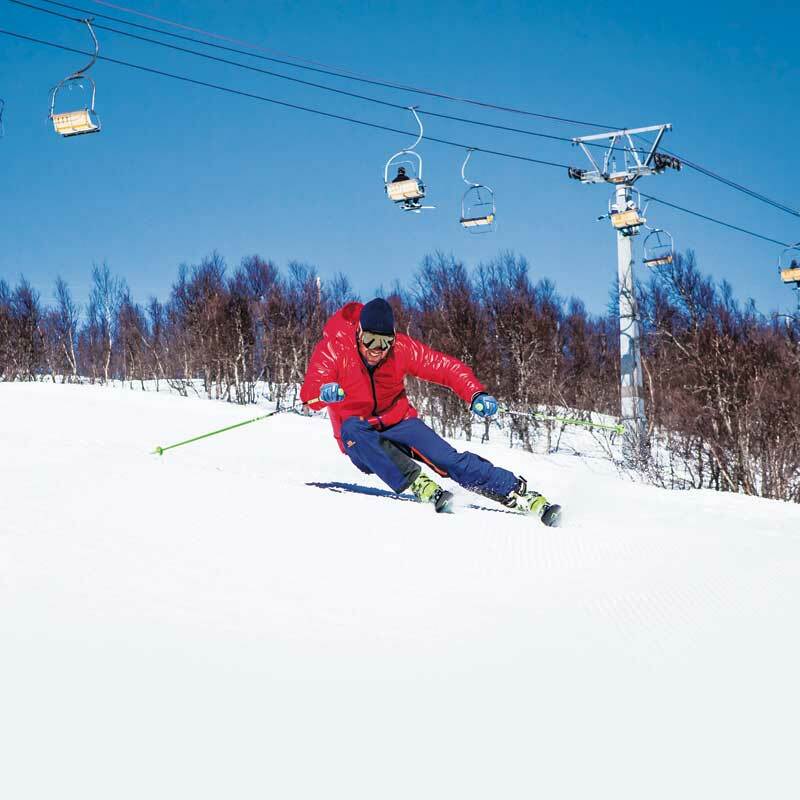 Check our listings for area skiing, sledding and tubing hills and much more. All information is current and accurate as of November 1, 2018. If we have missed one of your favorite locations, please email us.